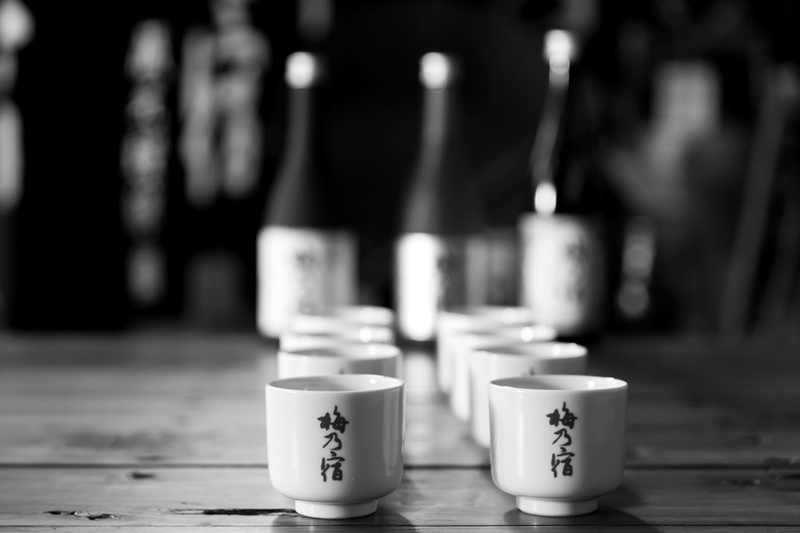 How Umenoyado thinks to create new Sake culture is to explore joy within great taste. What we concern is the smiles of consumers, not categories or names of the products. We will challenge ourselves to produce Sake that makes people happy. Aiming to be the Sake that suits every occasion.The love for Sake drives the hard work. The love makes them appreciate even a grain of rice. 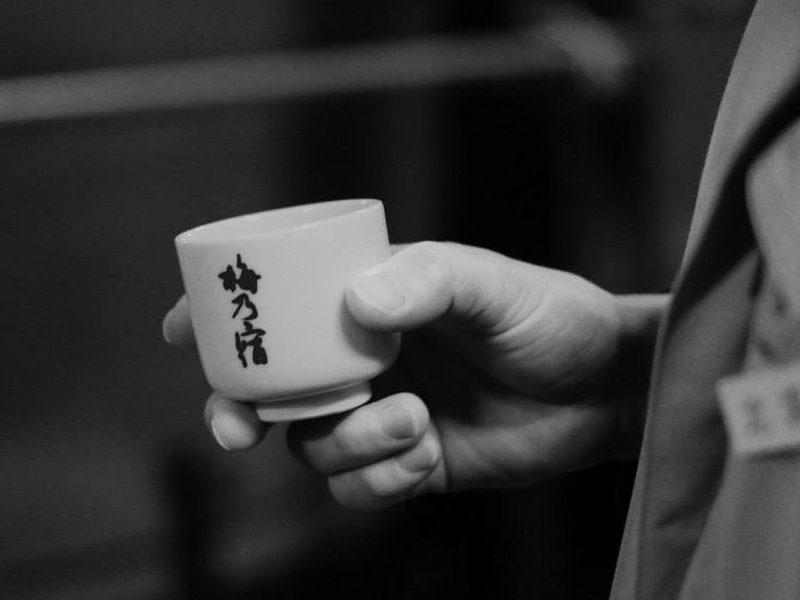 Our Sake is made by people who love Umenoyado. Selected as The Driving Company for the regional future by Ministry of Economy, Trade and Industry. 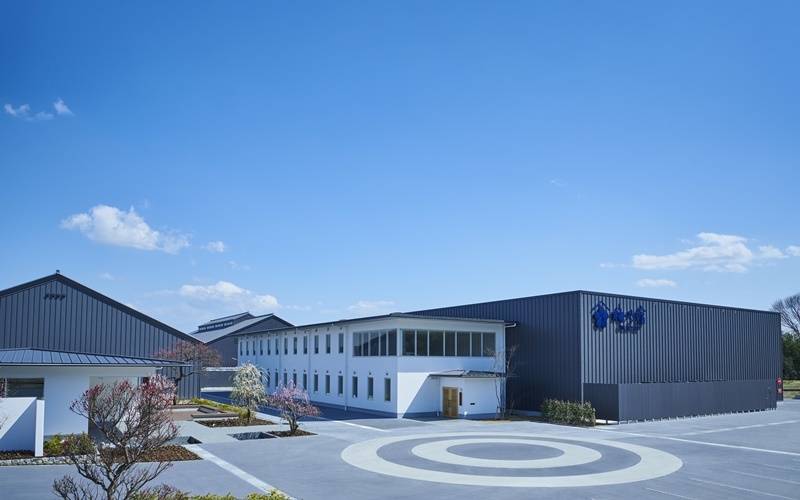 Awarded for the Overseas Expansion Leading Company (Exportation) by Nara prefecture. For deliciousness and smiles of customers. Let us introduce our efforts in every step of Sake making. Making Sake means passing Japanese culture.Let us introduce our company policy. The love for Sake drive their hard work. The love makes them appreciate even a grain of rice. Our Sake is made by people who love Umenoyado.Let us introduce staff that love Sake and Umenoyado. How do you picture Umenoyado’s brand?